The petition said that over 60 million people speak Tamazight across North Africa and the Sahara-Sahel region. 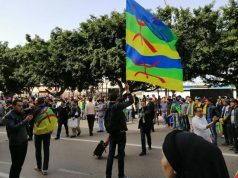 Rabat – After demands to declare Amazigh New Year, known as Yennayer in Morocco, a public holiday, Amazigh (Berber) activists are now calling on Google to integrate Tamazight (Berber) into Google Translate. The French-based La Rando organization, managed by its Moroccan founder Karim Akachar, launched a petition to Google on Avaaz. The petition has secured more than 36,579 signatures and aims for 50,000. 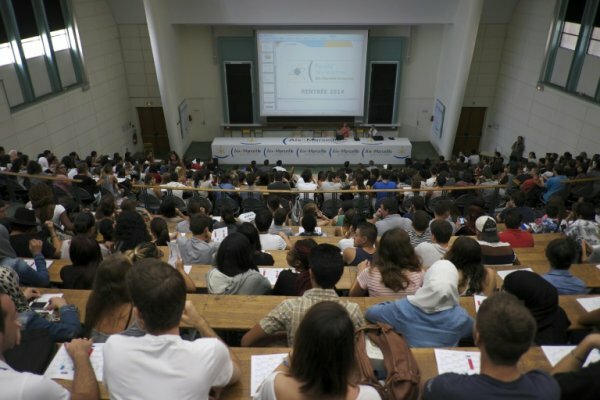 Akachar added that over 60 million people speak Tamazight in North Africa, the Sahara-Sahel region, and across the world in countries like France and Canada. Google Translate currently serves more than 100 languages. The petition also recalled that Facebook had issued a statement before, promising to include Tamazight on its website. 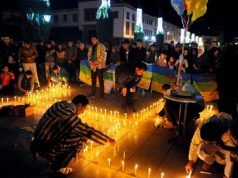 In a conversation with Morocco World News, Moroccan Amazigh activist Mounir Keiji welcomed the initiative. He said that the petition is of “huge importance.” Keiji hoped Google would add Tamazight to its machine translation service to show people that the language is not minor as some believe. “Tamazight is an evolving language despite constraints and globalization. It is certain that this news will help in the spread, learning, translation, and writing of this language,” Keiji said. The activist also welcomed the spread of Tamazight and the Amazigh culture on social media. “This will help a lot to ensure creativity in this language, which has suffered greatly in history,” Keiji added. Throughout last year, Amazigh activists call on the Moroccan government to make Amazigh New Year, also known as Yennayer, a national holiday every January 12. 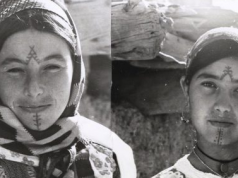 January 12, 2019, marked the 2,969 Amazigh year. The Moroccan Constitution, amended in 2011, lists Tamazight as an official language together with Arabic. 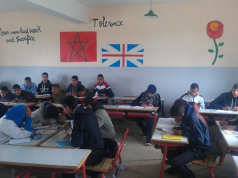 In 2018, Head of Government Saad Eddine El Othmani said that 4,200 primary schools in Morocco teach Tamazight, while more than 500,000 students study the language. 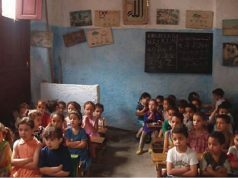 In November, the Ministry of Education said that the number of primary school children studying Tamazight language this academic year has increased to 600,000.